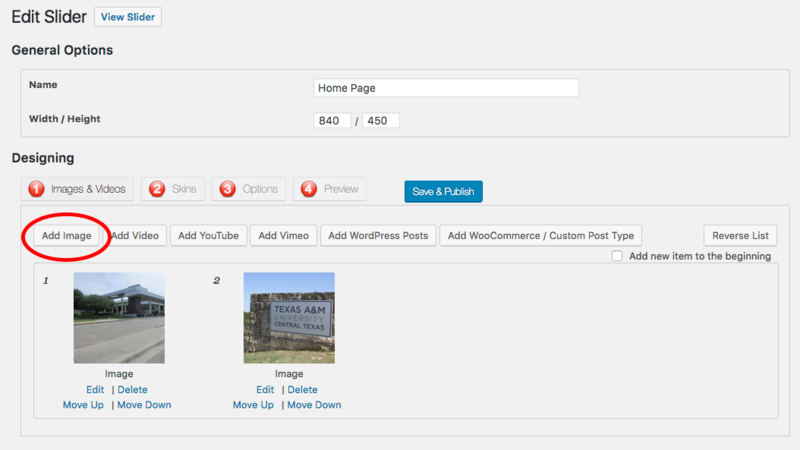 From your Dashboard, look in the left column and scroll to find WonderPlugin Slider. Hover your mouse over the ID for the slider you wish to edit. An Edit link will appear. Click Edit. 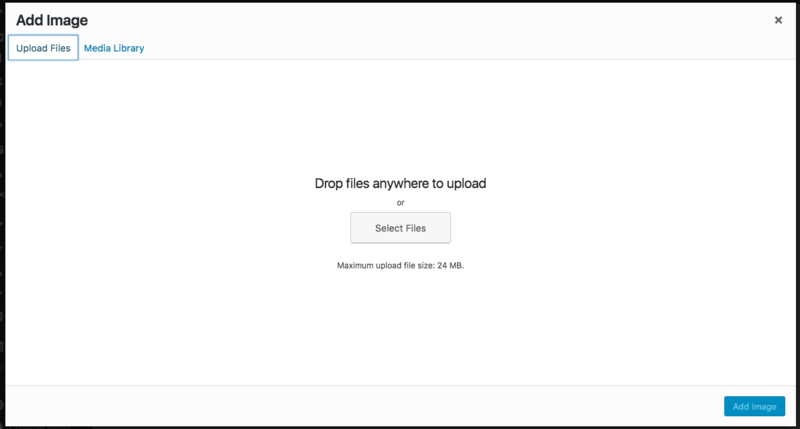 Click the Upload Files link. Drag and drop files from your computer or click Select Files to search your computer. Click the Add Image button (making sure the photo you just uploaded is selected with a check mark). Click the Delete link under the photo you wish to delete. Click the Edit link under the photo you wish to edit. Edit the Title and/or Description of the photo. You can drag and drop the photos into the order you want them to appear in the slider. For better SEO results, before you upload your photos, rename the file name to include keywords that describe that photo. For example, your file name could be IMG876.jpg but a better file name would be austin-home-builder.jpg. 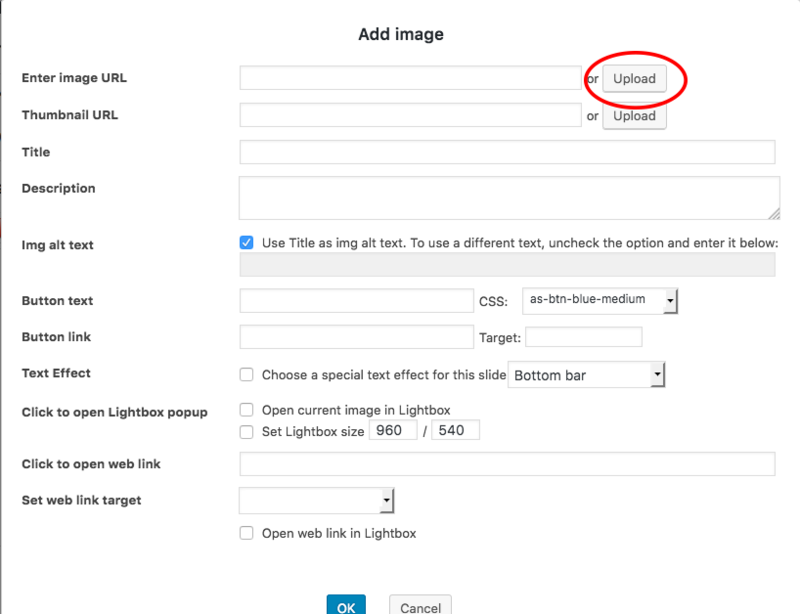 For better load time, you should resize your photos before uploading them. Typically 1800px wide is large enough for a full screen image, but small enough for quicker load time.